Between the fashion studios and the studios where Dior timepieces are invented, the infusion is spontaneous, the influences are mutual, the dialogue obvious. 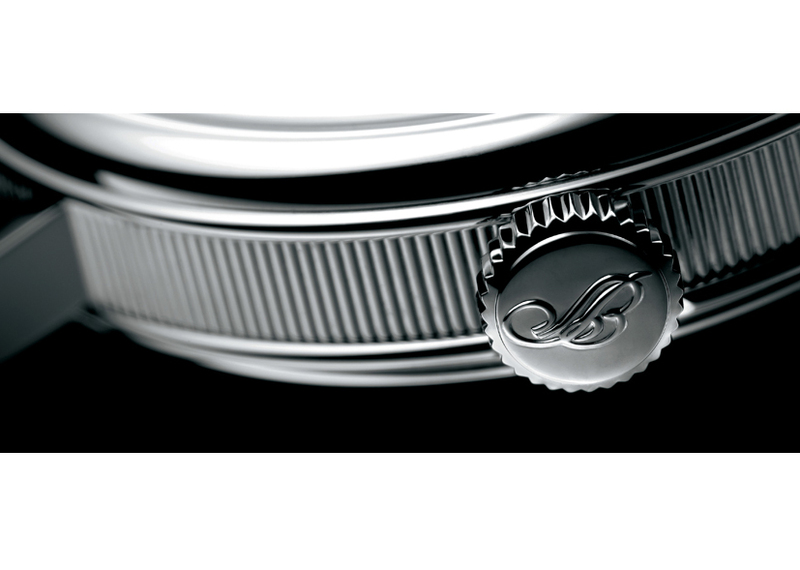 A watch is not a watch, it is also a living witness of the double culture of Dior couture and ready-to-wear. 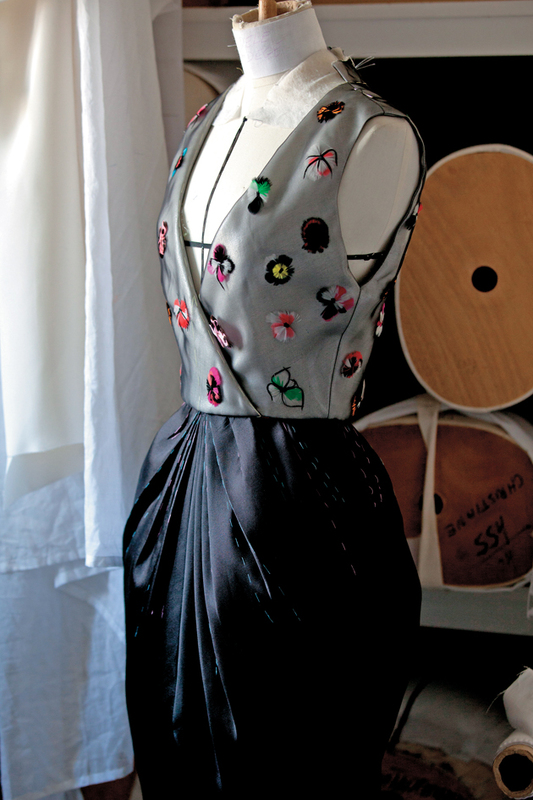 On the couture side they are called «Frou Frou», «Envol» or «Cancan», each name being the name of a collection or of a Christian Dior dress. 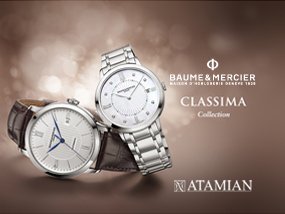 They are, on the wrist, evidence of good taste, creative boldness. A story of colors, deeply rooted in the House, the pink of Granville pink, the gray of Dior and lines reinterpreted each season by the studio. Dior VIII is an essential incarnation of this ready-to-wear everyday elegance. Originally proposed in ceramic, now declined in steel and gold, it offers in two formats two facets of elegance: a graceful 25mm, a more confirmed 32mm. 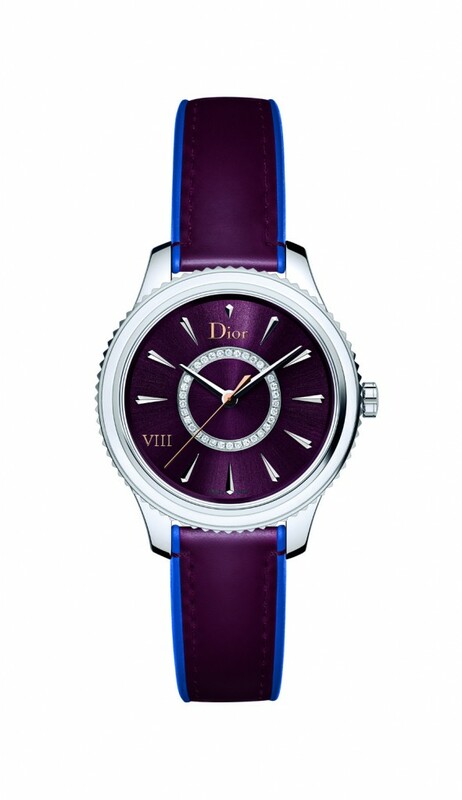 This reference of Dior watches does not hesitate to adopt the new codes of the ready-to-wear catwalk: dense pristine white and black ceramic or alligator recalling the passages of the spring-summer fashion show as much as its original DNA, blue and pink escaped from a long exciting buttoned cape coat in sapphires, on the bezel of the Dior VIII Baguette diamonds bursts evoking luminous embroidery, a unique choice of classic or playful accessories. White leather straps bordered by a peach rubber for spring-summer 2015, and in plum leather bordered by a blue rubber for the autumn-winter from 2015 – 2016. 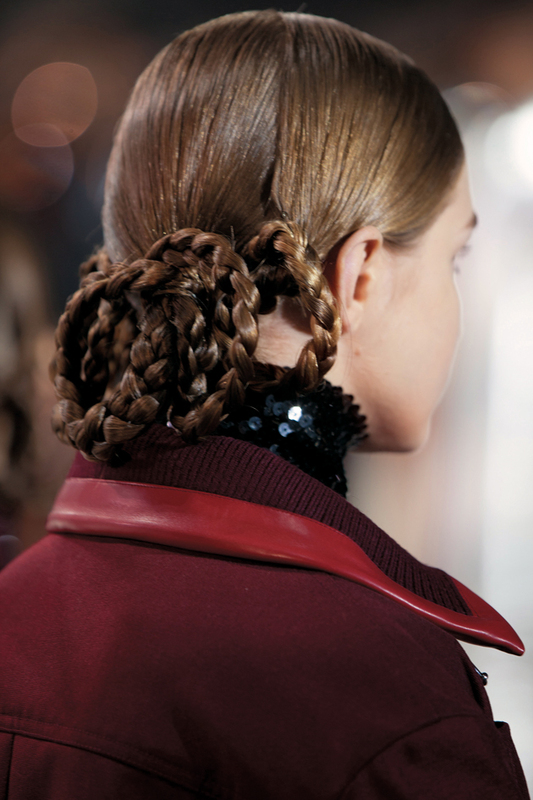 The evening, at Dior, is a tribute to haute couture. 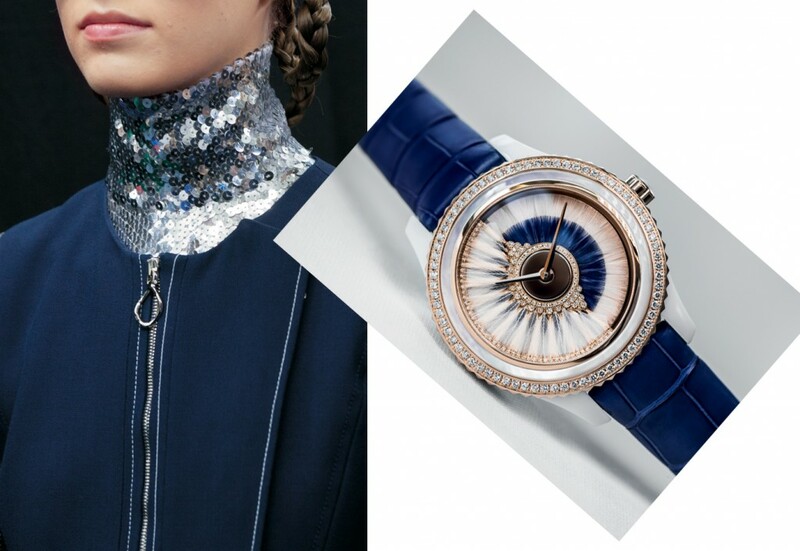 In the watches we can find the festive sensuality of Mr Dior ball gowns, the grace both mischievous and feline of a Gruau drawing, the pioneering spirit of the models of Raf Simons. 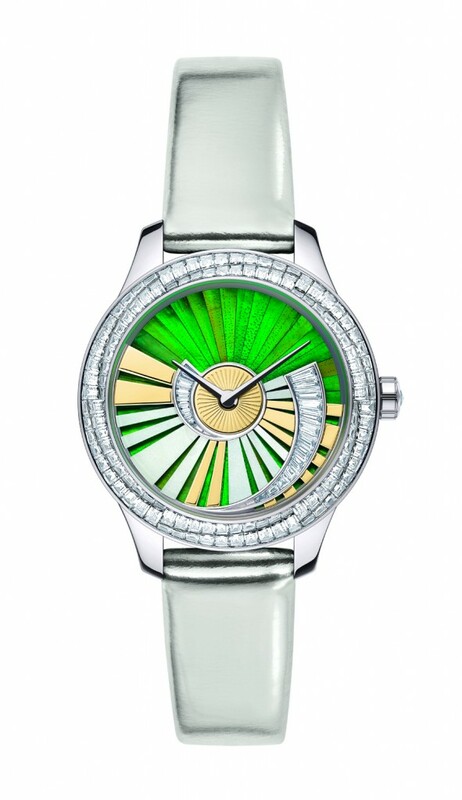 When Dior pays homage to Japan with his Esprit Dior Tokyo 2015, the Dior Grand Soir 33mm vibrate in unison with dials coated in delicate pearled origami enclosed in a white gold case, pink or yellow. 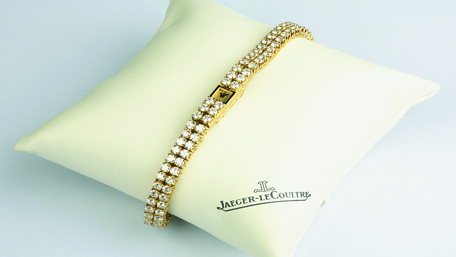 Because all the pleasure of fashion, haute couture and ready-to-wear, are incarnated in each timepiece of the House.